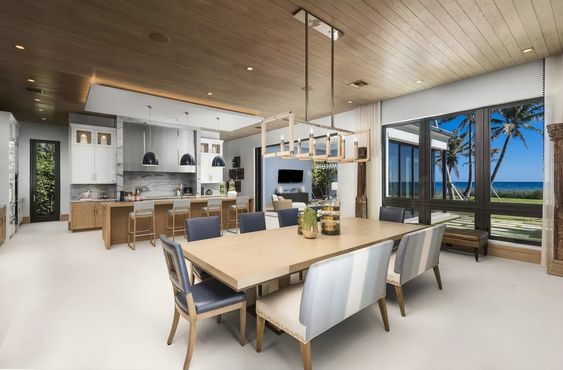 A five-bedroom Ocean Ridge home that served as the backdrop for country music artist Jenny Tolman’s music video “Something to Complain About." 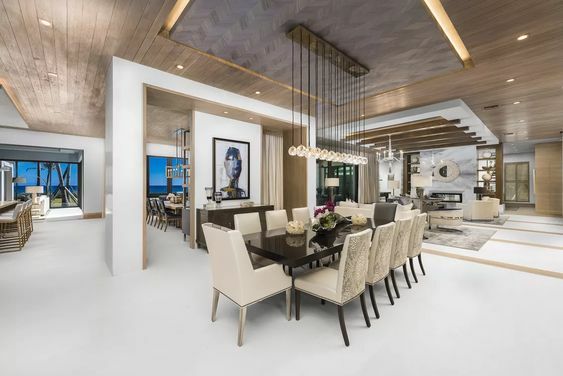 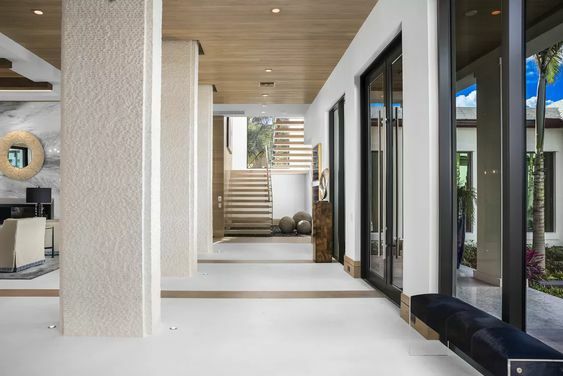 The 13,500-square-foot home boasts white oak wood and limestone tile floors, a smart home system, and a chef’s kitchen that featured heavily in the music video. 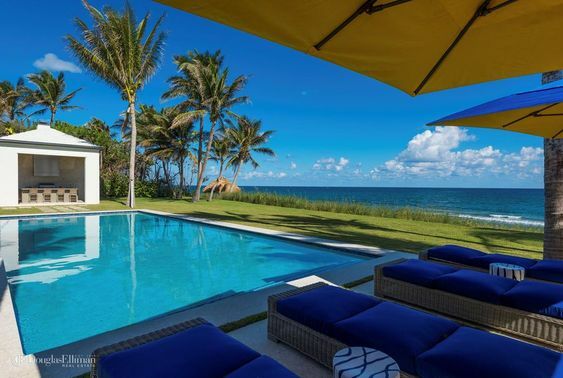 The interior opens up to the ocean and an outdoor space with a heated pool, spa, summer kitchen, and cabana bathroom. 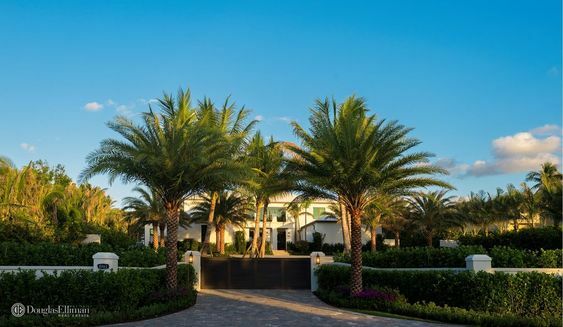 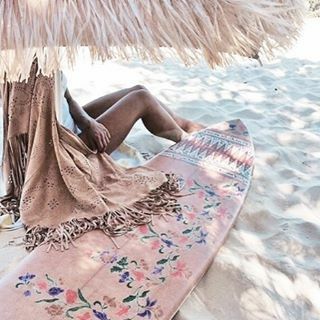 Ocean Ridge Florida is the hidden emerald of the Gold Coast—just a short drive to downtown excitement, south to Delray Beach or north to West Palm Beach...so beach pretty!